now available from bugs crawling out of people the debut full length CD release of Fury 161 "Armageddons Maw". 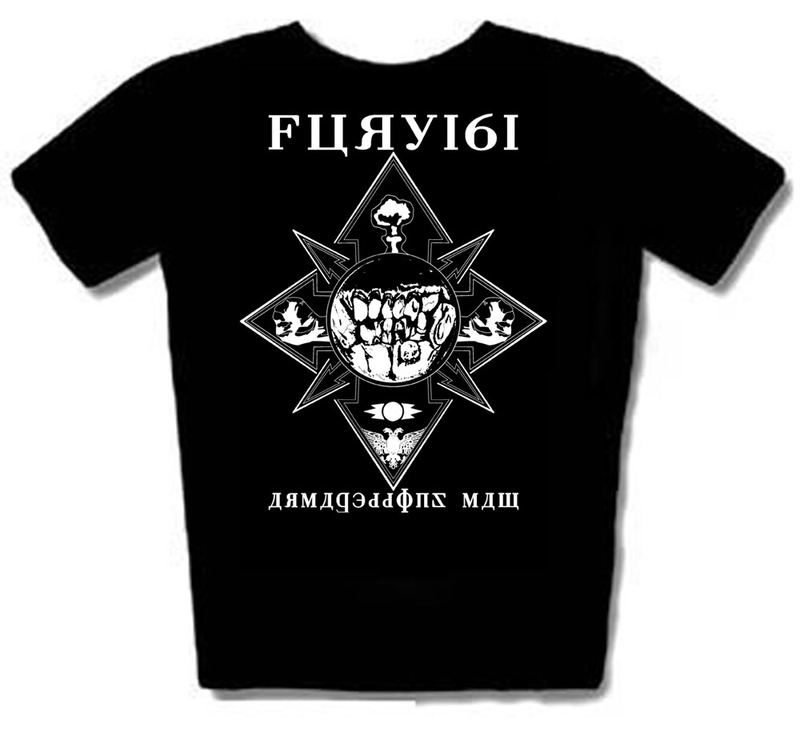 fury 161 shirts now available! Purchase from bandcamp.com! Click the picture! Cavernous stygian ambience drifts as clouds of phosphoric gas through which tribal drums rumble forth to attack. Spasms of melody try to escape oil covered waters before sinking under. 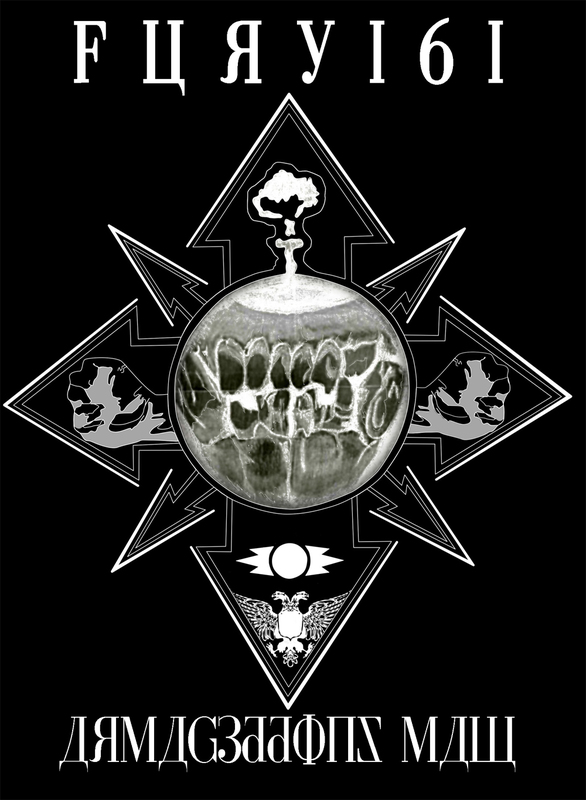 The cacophony of organic sounds, underpinned by rhythmic pounding illuminates a structure within the chaos, a restructuring of the anatomy under siege by recurrent infestation. Yes, there is structure within the perceived chaos. This madness is a systematic retort. 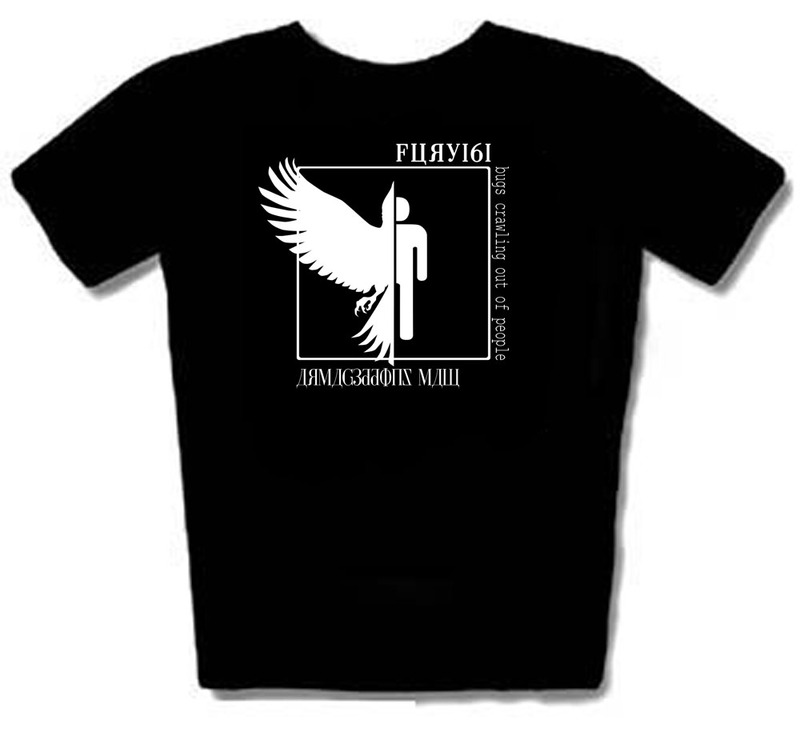 fury 161 is a misanthropic reaction to the ills of this world. The intensive sound combines with the vocals and the lyrical condemnation to engulf the listener in this barrage of maledictions. The dogmatic corruption of society, the delinquency of the corporate agenda, organized religion's inherent vacancy, the proliferation of mental illness in a world void of sense are all viewed as target. Assaulted from all sides fury 161 rejects. fury 161 acts as fundamental resistance, an individual standing firm in the face of the oppressor. 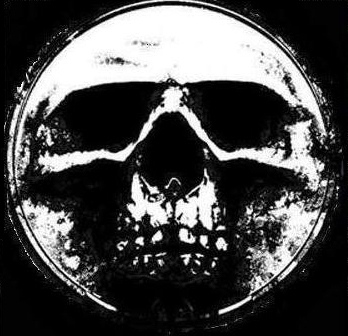 Formed in 2013 by Corvus Rex (of Project:Void, Black Crow King, and NDE) and Xerxees Bane (of Pigrat), with a view to creating hybrid sound that shares the essential DNA of Power Electronics, Death Industrial, Tribal Drumming, Black Metal, Rhythmic Industrial, Gabba and Dark Ambient and yet, is a deviation for them, an adaptive mutation of the sound. With the debut release, Armageddons Maw, fury 161 unleashes an oppressive assault on the aural senses. A new age of low, dark and heavy is manifesting. 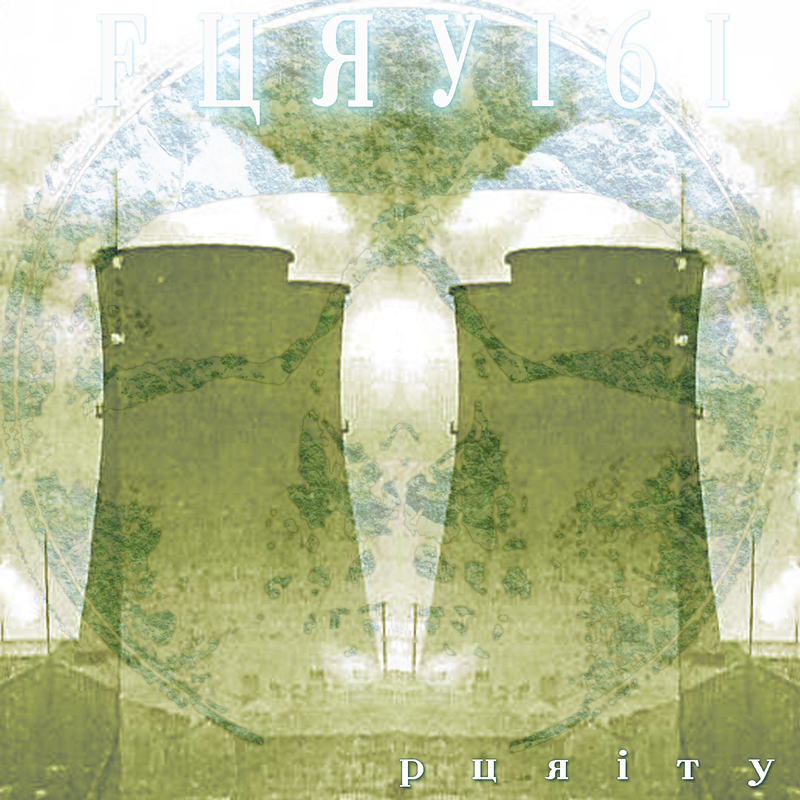 With the first release, a free digital single, fury 161 lay out their misanthropic agenda with Purify. Humanity's inner decay is the abomination of this world. Humanity is a sickness; its seeds lie deep inside. Drenched in the growling beats, the swirling noise and the anger of the screams: extreme measures must be taken. Let us wipe clean the slate of humanity's criminal existence. Purify is just the opening salvo in fury 161's war with humanity. Coming soon from bugs crawling out of people: the full length CD release Armageddons Maw!